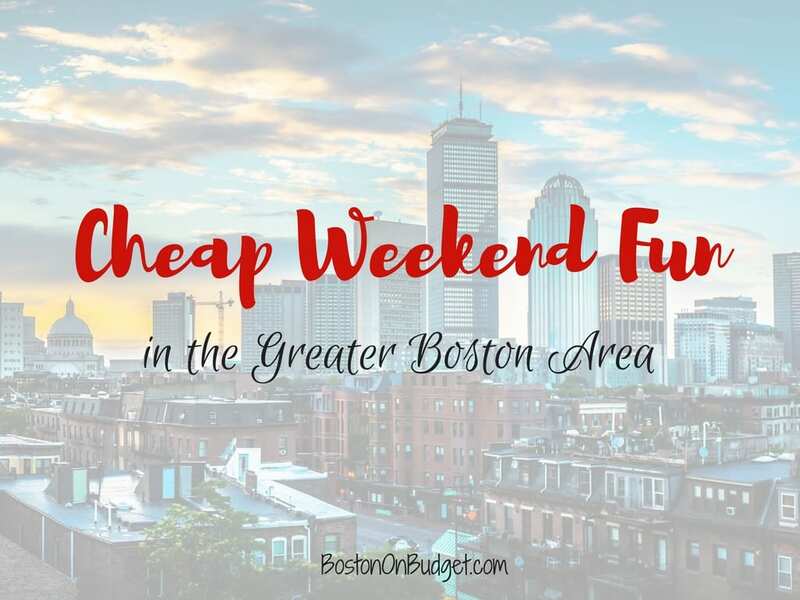 Cheap Weekend Fun in Boston for January 27-28, 2018! 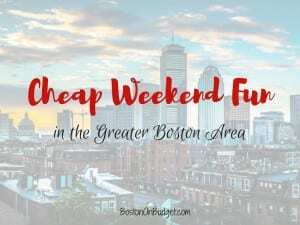 10th Annual Taste of Chocolate Festival in Harvard Square: January 26-28, 2018 in Harvard Square. Enjoy this fun and annual chocolate festival with chocolate treats and specials! MIT Museum: Sunday, January 28, 2018. Enjoy free admission at the MIT Museum the last Sunday of each month, September to June. ICA Play Dates: Saturday, January 27, 2018 at the ICA in Boston from 10-4pm. Enjoy FREE admission for up to 2 adults per family when accompanied by children ages 12 and under with fun and family-friendly activities to do together. If you are looking for something fun to do this weekend outside the city, you may want to head down to Patriot Place where fans who skate in Pats gear skate free from January 25-28, 2018!